SOLD!!! 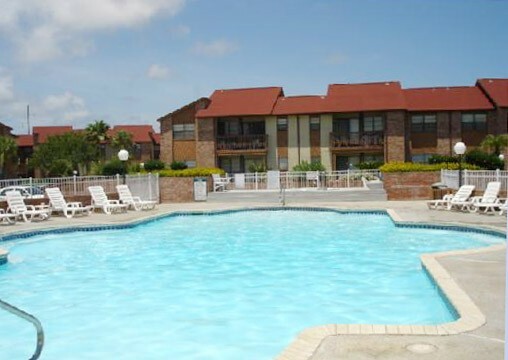 2/2 upstairs unit in Aransas Harbors. 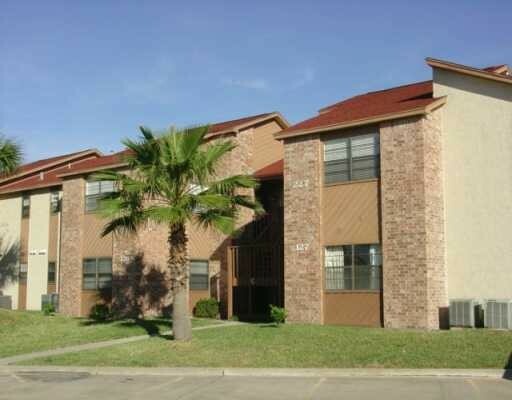 Cute and clean unit that is fully furnished and owner would be willing to owner finance. Non-rental so it is easy to show. SOLD!! !